The best of Beardsley. - WALKER, R.A. [EDIT.]. WALKER, R.A. [EDIT.]. 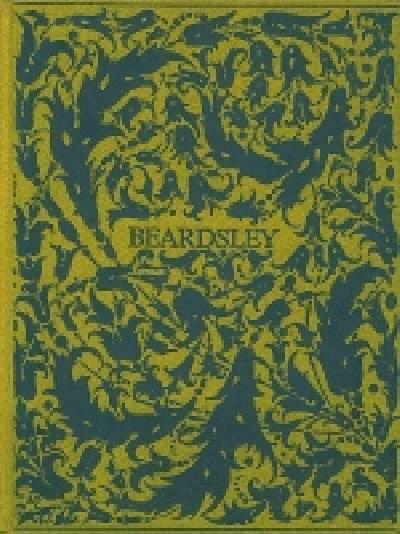 - The best of Beardsley. New York: Excalibur Books, 1983. 28 x 21.5 cm. 21 p. + 134 b/w reproductions [plates] on one-sided printed unpaged p. Frontispice: Photograph of Beardsley. Orig. decorated cloth. Hardbound. Very good+.